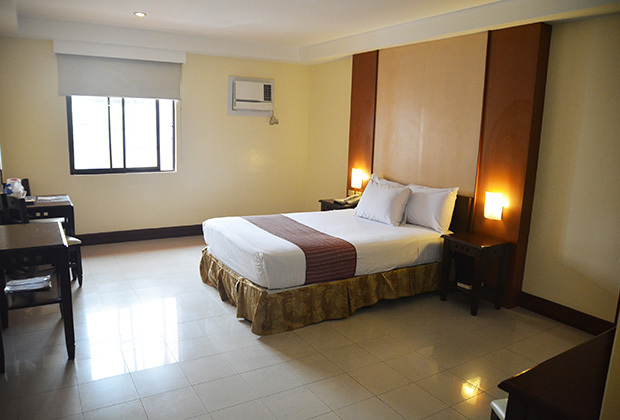 Accommodates up to 3 adults and 2 children (extra person fee will be applied on the 3rd adult). 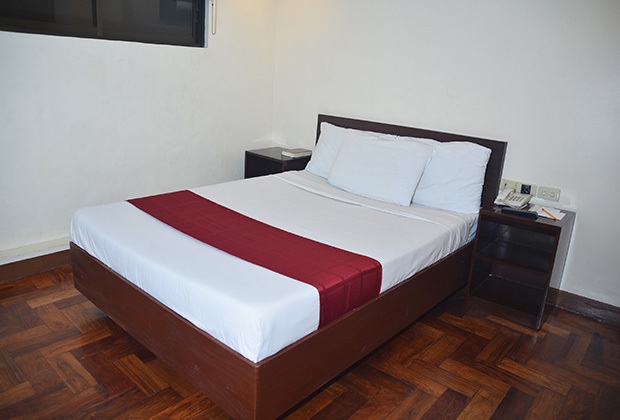 Accommodates up to 2 adults and 2 children. 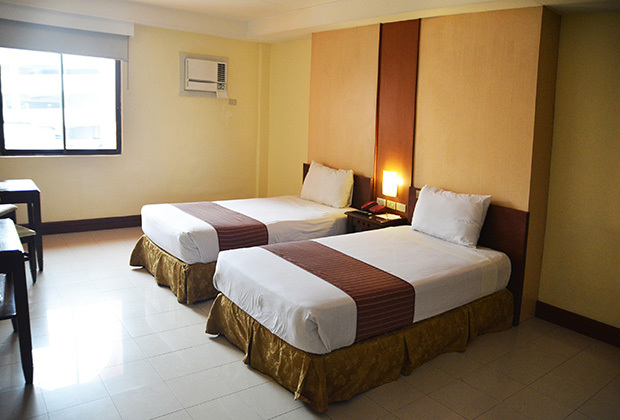 Room rates are for single or double occupancy, inclusive of moderate breakfast. 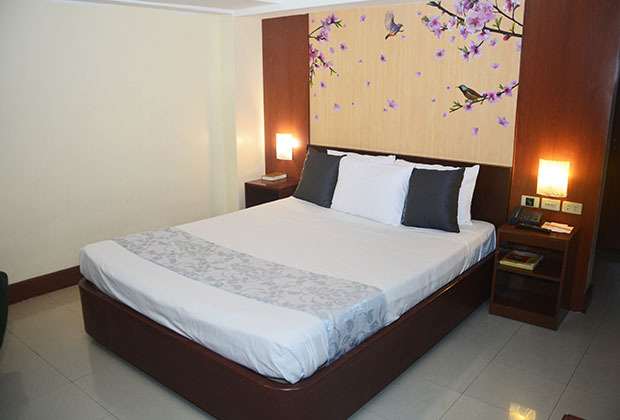 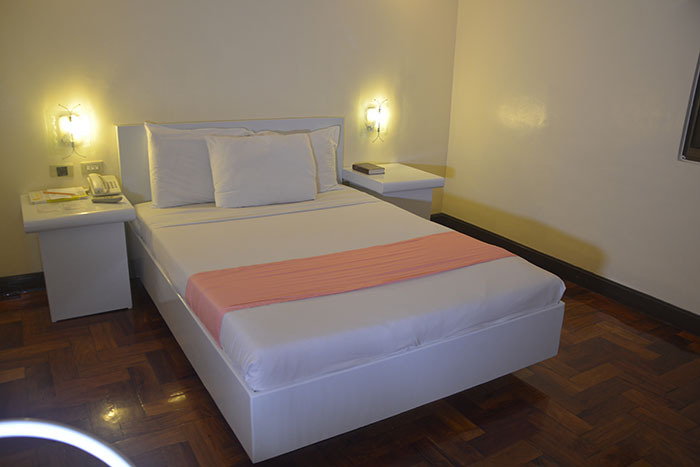 Our hotel in Malate charges extra beds and extra persons at PHP 900 per night.